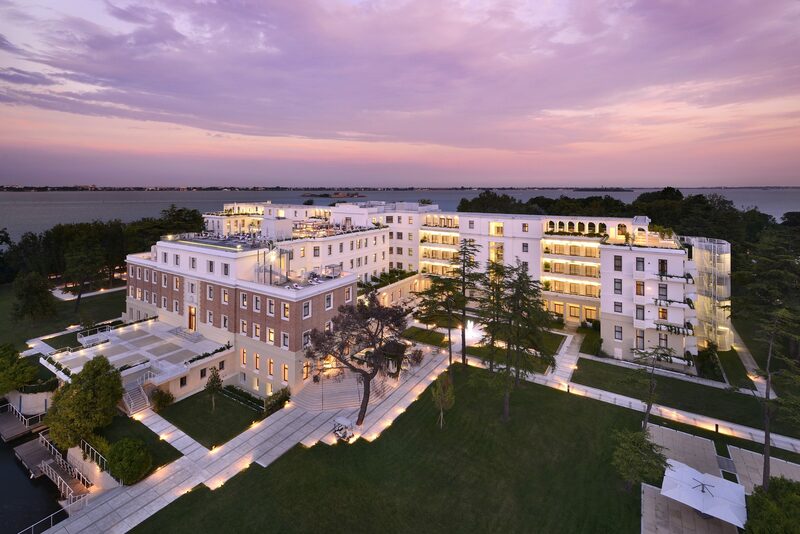 VENICE, Italy — The JW Marriott Venice Resort & Spa is putting Venice on the map as a wellness-focused destination, implementing wellness initiatives that go beyond the spa. Located on a private island boasting its own microclimate, the resort’s restorative air has attracted wellness-seekers since the 18th century, when it stood as a wellness retreat. 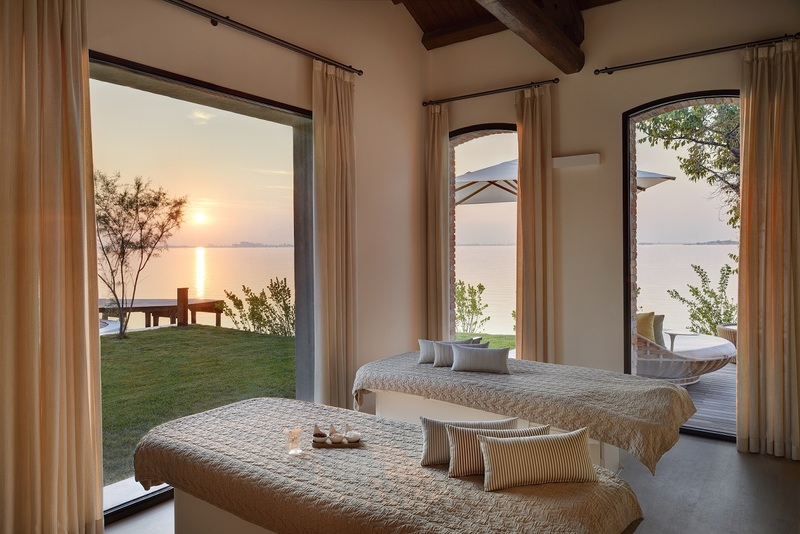 Today, architect Matteo Thun has taken inspiration from the island’s medicinal properties to create a 1,700 sq metre spa — which is the largest in Venice. Set among the island’s expansive gardens, the GOCO spa created in partnership with Bangkok-based GOCO Hospitality — one of the world’s leading authorities in the wellness sector — features indoor and outdoor facilities including treatment rooms, a bio sauna, Finnish sauna, private Hammam and vitality pool. The spa menu meanwhile, incorporates ingredients from the resort’s olive and herb gardens, to create organic treatments that leverage the growing demand for natural skin care and beauty solutions. A signature Mediterranean Bliss treatment uses rosemary and olive oil extracted directly from the ground’s olive groves, to create a relaxing and invigorating massage. Catering to consumers who view their vacation as a time to develop a healthier body and mind, throughout the gardens guests can choose between yoga lessons, meditation or cycling, all of which recognise that wellness isn’t a one size fits all concept that starts and ends at the hotel’s fitness center. Instead, for travellers demanding bespoke wellness options to integrate into their vacations, the resort encourages a pick and choose mentality that is woven into every aspect of the experience, without being hyper-marketed. Rather than creating separate ‘wellness-focused’ menus, the hotel has chosen to favour natural and sustainable ingredients throughout its dining options — using fruit and vegetables that are grown on the island wherever possible. Utilising coffee grinds from the hotel, the resort is able to cultivate a rich fertilizer that is integrated into the ground’s soil to boost the minerals and nutrients found in all of its produce. 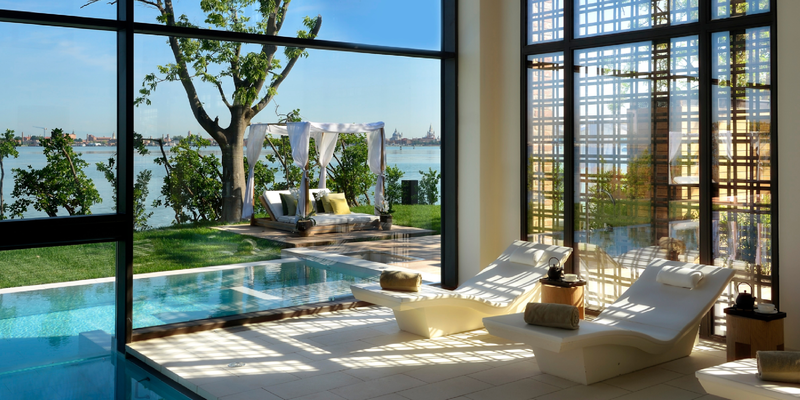 A unique and offbeat wellness destination away from the crowds of Venice, the JW Marriott Venice Resort & Spa is emerging as a pioneer that’s reimagining wellness in the region. 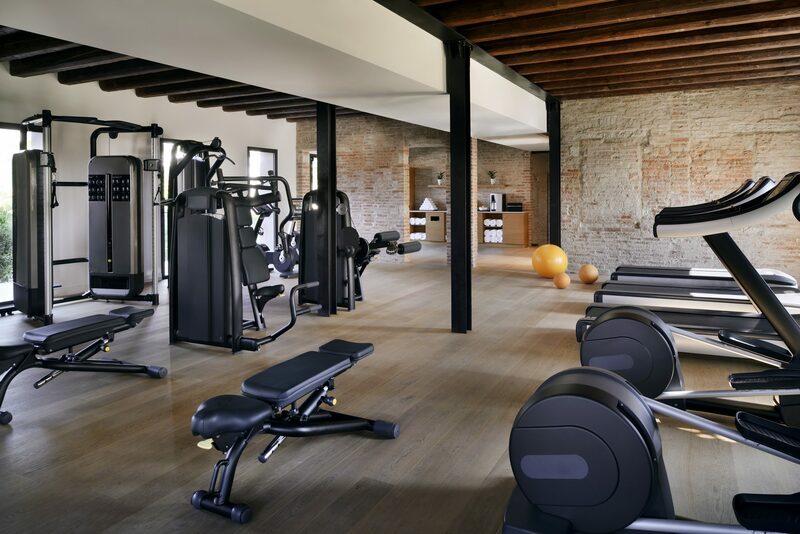 And, as the thirst for wellness travel continues to dominate the travel segment, the resort has plans to evolve with it by expanding its wellness initiatives further still.